Emotions were quite high a few days ago as thousands of fans took to the Internet to rage on the idea that a 15-year-old African American girl will be taking over for Tony Stark as the new Iron Man. Young Riri Williams claimed the mantle after the events of Marvel Comics’ Civil War II. The body is noticeably more petite, and it lovingly adapts to the natural feminine curves of the female body without being overly-sexual, which comics have a history of doing (no matter what age the protagonist). So thanks for keeping it classy, Marvel. 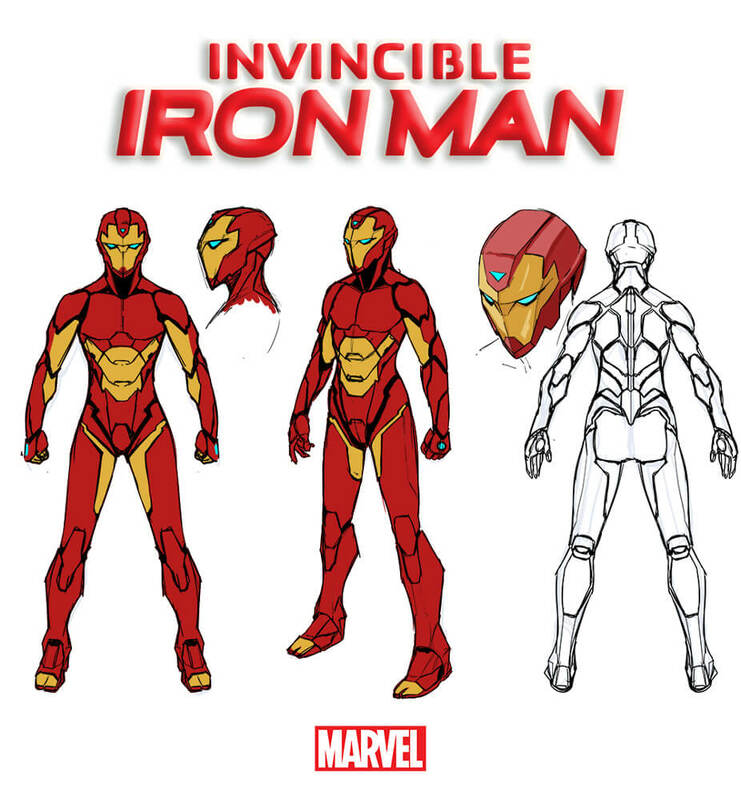 Invincible Iron Man #1, starring Riri Williams, will debut in comic book stores and digital comic book storefronts in Fall 2016. Make sure to stick with Inside the Magic for all things fun and awesome!